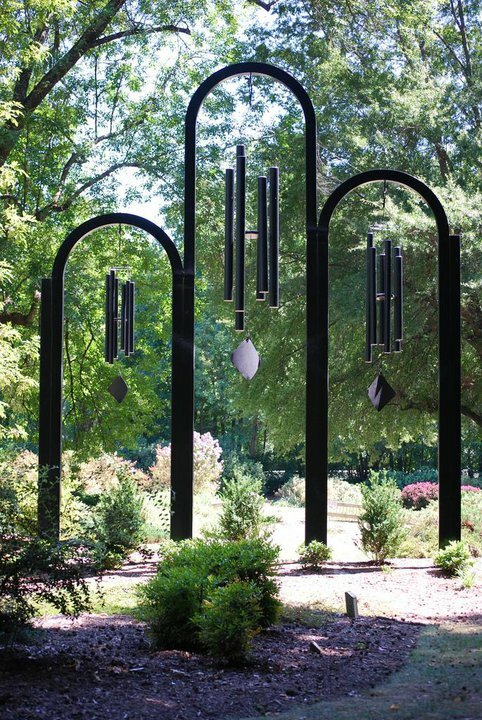 Are you ready to hear a beautiful tranquil melody? 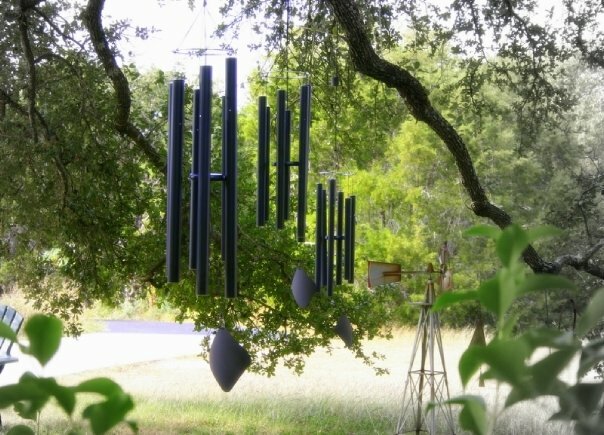 Then look no further--Music of the Spheres wind chimes give you that and more! We have three different collections to choose from--all with distinctive tones. 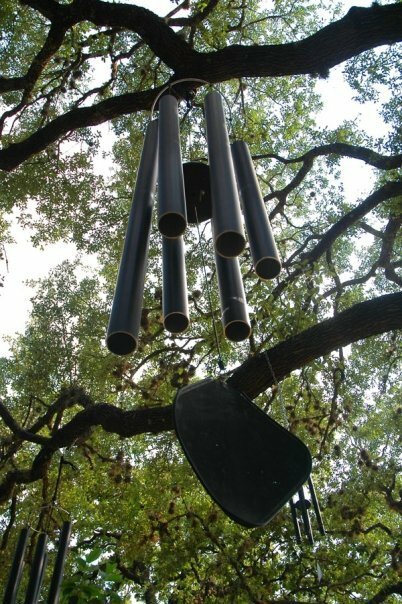 You can purchase a preset ensemble or create a custom sound that's all your own! 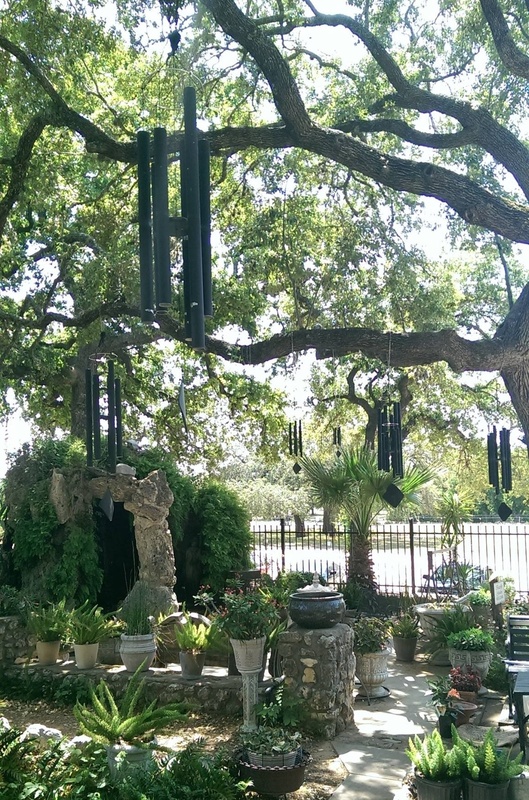 Find the perfect windchime for you today at Casual Creations of Baton Rouge.